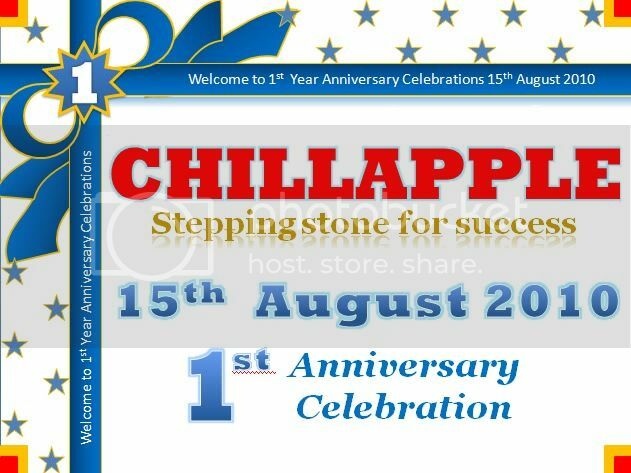 CHILL APPLE Groups First Anniversary Celebrations ! Greeting cards fall into three main categories: traditional; contemporary; and humorous. Humorous cards use puns, jokes, comedy and back-handed compliments - these are the most popular cards. Eg. Happy Mothers' Day - what's for Dinner? The first thing anybody should do is spend an afternoon browsing the cards at the local store. Make a note of the messages you like and use these as inspiration. The publisher's details are on the backs of cards. Take down their name and research the company online. There will often be guidelines on their sites for sending contributions. If not, send them a very polite letter or email stating that you would like to contribute to their range of cards. Remember to follow their guidelines closely, submit electronically if that is what is requested. If they would like you to post your submission make sure your name and contact details are on every sheet as pieces of paper can go astray. Rates vary but a funny card could typically earn around $200 or £150in the UK and a traditional card around $40 or £25 in the Uk. The great thing about writing for greeting cards is that you can submit your messages any where in the world. Spend plenty of time perfecting your greeting card messages. Quality is more important in this game. Keep a record of which greetings you've submitted and to which publishers. They will be annoyed if you send the same message several times. Be patient. It takes a while for editors to pick the best messages. If they don't reply send a polite reminder and ask them for feedback on your work. Then try again. There are some great books that give tips on writing for this niche. Some of the best ones are listed here. Most off all...enjoy what you're doing! When that's the case the great messages will just roll off the tongue. Copyright © 2009 - 2010. S. VINUKIRAN CHILLAPPLE Groups.